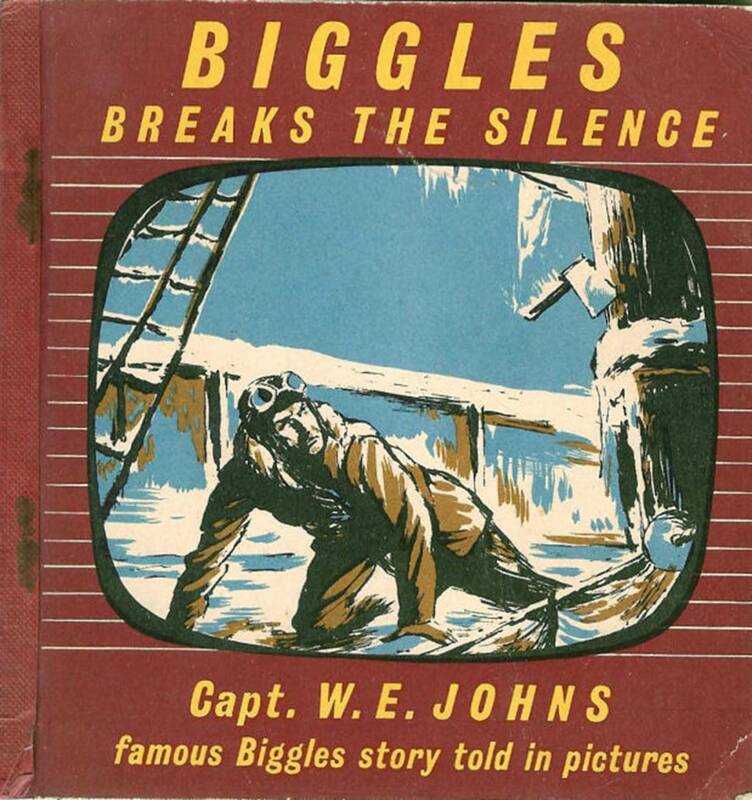 Biggles is visited by 'Jumbo' Grimes, whose son used to serve in his old squadron in the Western Desert. 'Jumbo' is a merchant seaman and had been forced against his will to sail to the Antarctic, where an old ship had been found frozen in the pack ice. Grimes has reason to suspect the ship contains treasure and the information he has leads Biggles to conclude that they have discovered the Starry Crown which in fact contains a horde of gold. 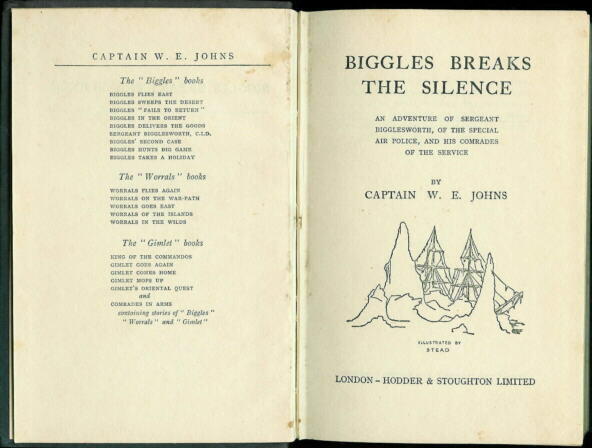 Biggles arranges a deal with the Government whereby if they risk their lives in an effort to recover the gold, they can have 10% of its value to share between them. 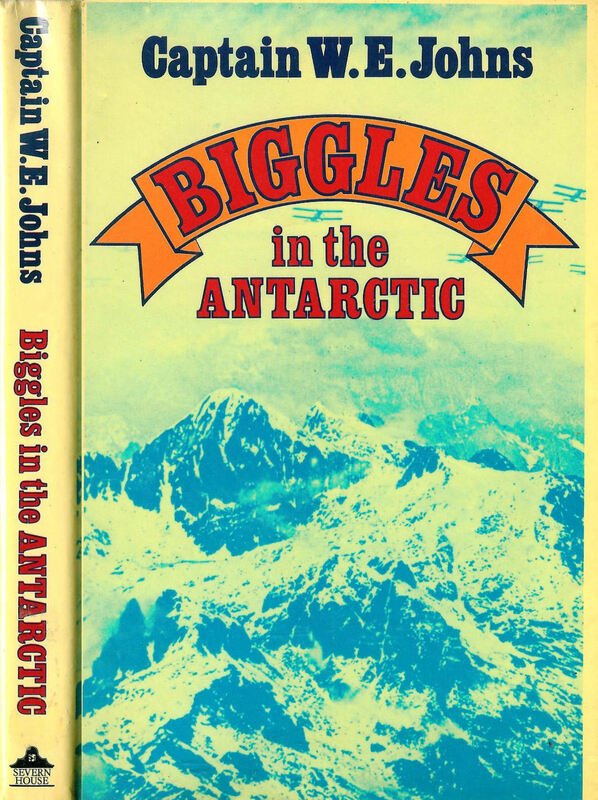 Leaving Algy and Bertie on the Falkland Islands as their South Atlantic base, Biggles, Ginger and Grimes Senior and Junior make a risky landing in the Antarctic. Ginger discovers the wreck of the ship and the gold, only to be terrified by something else. Later, the gold is retrieved but another disaster befalls both Ginger and the gold. After Ginger is rescued by a shipload of villains, our heroes have to fight for the gold before Algy arrives to save the day. The picture of the dust cover depicts a meeting with a stranded seaman who has gone insane after being marooned in the Antarctic.